Commonwealth Games 2018: Mary Kom sailed past Scotland's Megan Gordon to make the last-four stage with a 5-0 win. 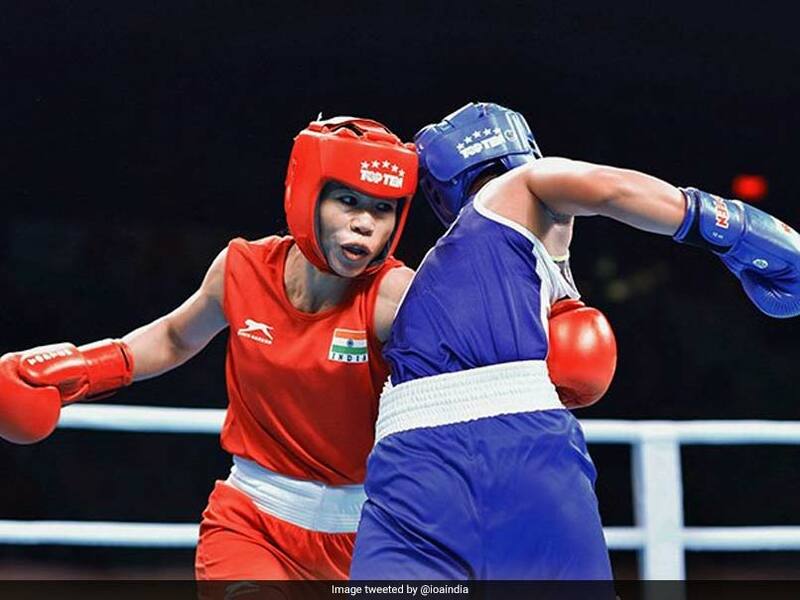 Five-time world boxing champion MC Mary Kom (48kg) assured herself of a medal on debut at the 2018 Commonwealth Games in Gold Coast, Australia by advancing to the semifinals, while Vikas Krishan (75kg) entered the men's quarterfinals. The 35-year-old Mary Kom quite literally sailed past Scotland's Megan Gordon to make the last-four stage with a 5-0 win. Her victory assured the Indian boxing contingent of its first 2018 Commonwealth Games medal. Also advancing, but to the quarterfinal stage, was world championships bronze-medallist Vikas Krishan. Vikas also claimed a unanimous 5-0 verdict over Australia's Campbell Somerville but his endurance was once again put to test in the final three minutes of the bout as the local favourite turned on the intensity. 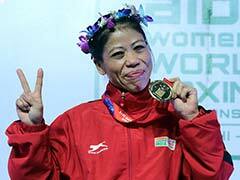 Mary Kom, a sitting Rajya Sabha MP, will face Sri Lanka's Anusha Dilrukshi in the semifinal on April 11. "This will be my first Commonwealth Games medal and I am happy to achieve that but gold is what I'm after," Mary Kom said after her win. "I am fighting for 16 years. I know Megan and she will do well. I gave her advice to keep trying. Young people need exposure and preparation," she added. The Indian veteran is the favourite to win the gold, which would be her third in the last five months. She had won gold medals at the Asian Championships and the India Open before settling for a silver at the Strandja Memorial tournament in Bulgaria. Vikas is also a top contender in his weight category and has come into the tournament on the back of a gold medal in Bulgaria.